"We strive to make you feel comfortable every step of the way." Dr. Phuoc Tran received his Doctor of Dental Surgery degree from the University of Detroit Mercy School of Dentistry in 1995. He graduated with academic and clinical recognitions. He is committed to creating a warm and welcoming family practice using the finest, state of the art equipment to ensure your optimal dental health and comfort. Dr. Tran is a DOCS certified dentist offering his patients the option of oral sedation dentistry. He and his wife Sang are active members of the West Chester community where they live with their four children. Dr. Lindsay Smith graduated from Ohio State University with a B.S. Degree in Chemical Engineering and Minor in Biomolecular Engineering and Spanish. In 2016, Dr. Smith graduated from University of Maryland School of Dentistry (UMSOD) with her Doctorate in Dental Surgery (DDS). 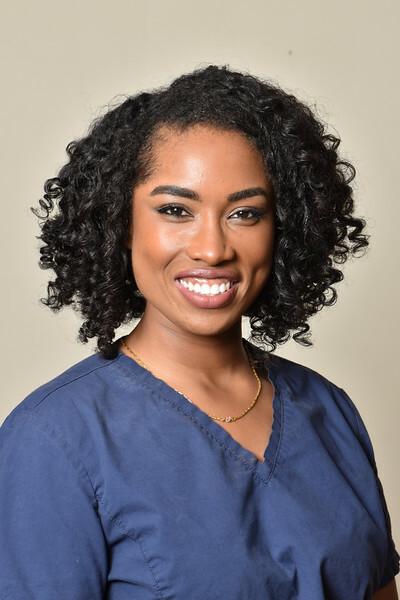 While at UMSOD during her Senior Year, Dr. Smith took an interest in Special Needs/Geriatric Dentistry and was selected for Specialized Clerkship Training. She completed a General Practice Residency at Penn Medicine's Lancaster General Hospital in Lancaster, Pennsylvania. Dr. Smith 's real passion is comprehensive family dentistry and serving her patients with the highest quality care. Dr. Smith enjoys spending free time with her husband, Robert, family and friends. She enjoys power weight lifting, experimental cooking, and watching Buckeye and Steelers football on the weekends.